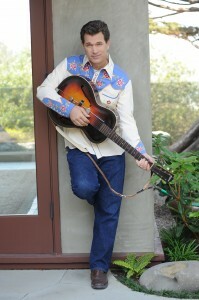 Home > News > News > Chris Isaak, Celtic Woman and More, Just Announced! Chris Isaak, Celtic Woman and More, Just Announced! We’re proud to announce some great new additions to our summer schedule! These new shows go on sale to AMT Members on Tuesday April 27th, and to the public on Saturday May 1st. And stay tuned, we’ve got even more great concerts to add over the coming months! Click Here to sign up for our E-newsletter and be the first to know about all upcoming additions to the AMT schedule.